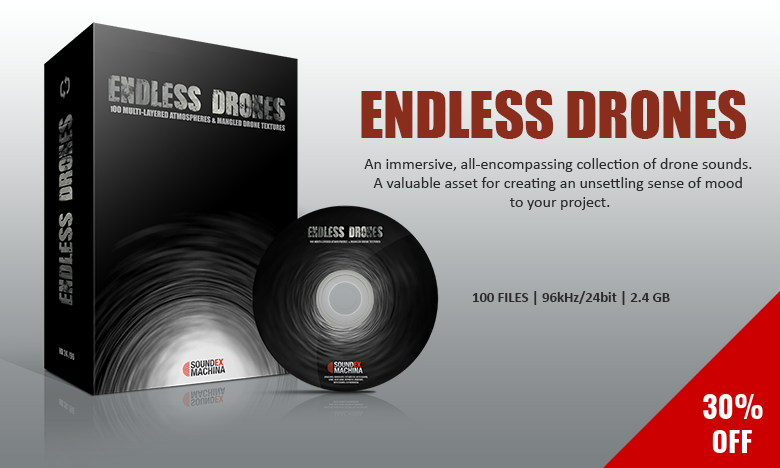 Happy to share our new sound effects library, Endless Drones. A collection of 100 multi-layered atmospheres and mangled drone textures, that will help you portray an unsettling sense of mood or establish a unique sense of location in your projects. 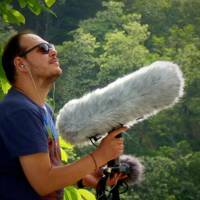 All sounds are formed from field recordings and organic sound elements that are spliced, mixed and merged with synthetic tones and low-end rumble sources, using extensive processing and advanced production techniques. [NOTE]: The library comes with 30%OFF for a limited time and a free “Lite” version to get a better look into what it’s like. Check out below the audio and video previews as well as the technical specifications of the library.